8x8 helps Aylesbury Vale District Council | 8x8, Inc.
Aylesbury Vale District Council (AVDC) is one of the busiest councils in the UK, supporting over 180,000 residents. It manages a wide range of services, from refuse collection to housing. It was named Council of the Year 2015 at the Improvement & Efficiency Awards, run by efficiency agency iESE after generating almost £11m in savings and new income after implementing its New Business Model. Before working with 8x8, AVDC was considering how it would continue to meet and improve its customer service across the board, while also managing government cuts to funding. The previous telephone system was expensive to maintain and was at risk of hardware failure, and although was resilient – did not give the comfort of a multi-tenanted, hosted solution that removed the dependency on a physical server environment. It was also reliant upon staff to maintain and upgrade and didn’t fit with the Council’s forward thinking ‘Infrastructure Free’ strategy (that is nearing completion) – cost effective hosted telephony being a one of the big targets to hit. 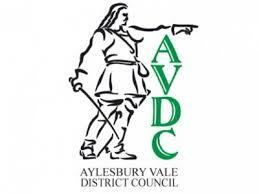 The answer for AVDC was the deployment of Virtual Contact Centre from 8x8, a business also based in Aylesbury. The transition was quick and easy, with no loss of service for customers between the two systems. 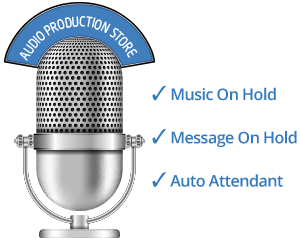 With 8x8’s intuitive support facilities with them every step of the way, AVDC could keep downtime to a minimum. Using 8x8’s Virtual Contact Centre has not only improved customer service for the council’s citizens, it removed the reliance on internal specialist support. Implementation of 8x8’s software has led to savings of more than £20,000 annually, with estimations of a total saving of £116,000 over a five year period. With the financial pressures faced by local government, cost is a key issue for any system. 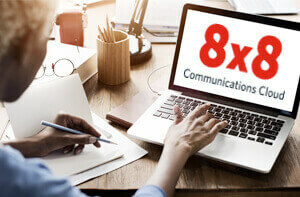 AVDC chose 8x8’s cloud- based offering after interrogating the hosted telephony market in great detail, and, even though 8x8 were attractive because of being a local supplier, the business case had to stand up in it’s own right. Mitigating the costs of maintaining and supporting the legacy system by going hosted was an obvious saving, and 8x8 proved to have the best solution at the right price. As with any organisation holding sensitive information, security was also a key concern to ensure local residents’ information was kept safe. As 8x8’s products are fully compliant with industry regulations for financial transactions, this meant there was no need for additional and expensive security measures.